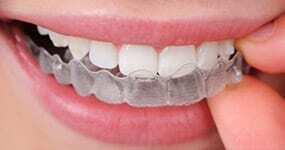 ABC Orthodontics follows the philosophy of early intervention and non-extraction therapies. With early intervention, known as Orthopaedics, the growth of a child’s jaw is guided to create enough space for adult teeth to emerge. This pre-treatment can reduce the need for extraction of otherwise healthy adult teeth, and we can detect problems that could develop in the coming years. Knowing about potential problems can aid in creating a straighter smile in the future. Early detection can also save you money in the long run. We offer a welcoming and fun environment for kids with a Wii and Playstation in our waiting room! Children are precious and we love working with them. 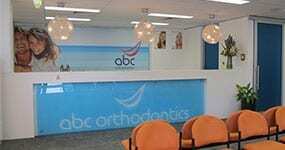 ABC Orthodontics believes that a positive orthodontic experience begins with a relaxed and comfortable environment. A positive experience means that children will be more willing to come back in the future. Let us show you how early treatment can make a world of difference, and call us at 1300 794 797. 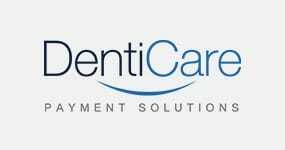 Our professional team is ready to serve you and your child.